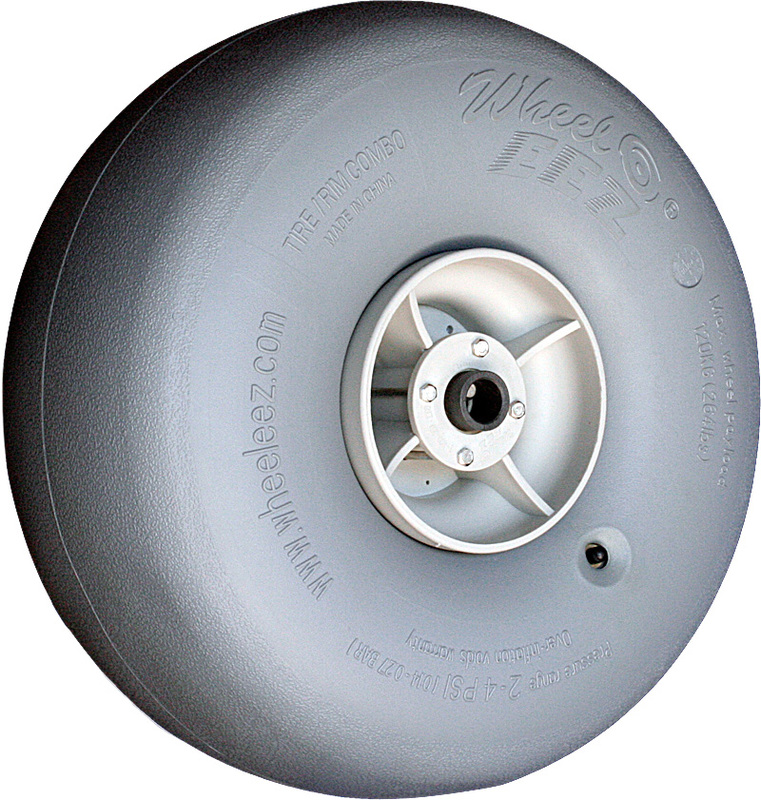 The Wheeleez difference – Its patented, soft yet tough, pneumatic tire that disperses heavy loads over a large surface rolling area. Heavy, awkward loads are now pushed or pulled with ease. The Wheeleez wheel will not sink or plow into soft sand, soggy grass, or any other unstable/uneven surface. The amazing patented Wheeleez wheel can take your work, play and access needs to new places with ease and style. 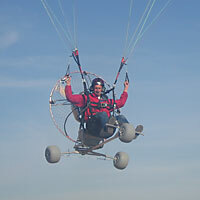 Utility - Sports - Recreation - Mobility.